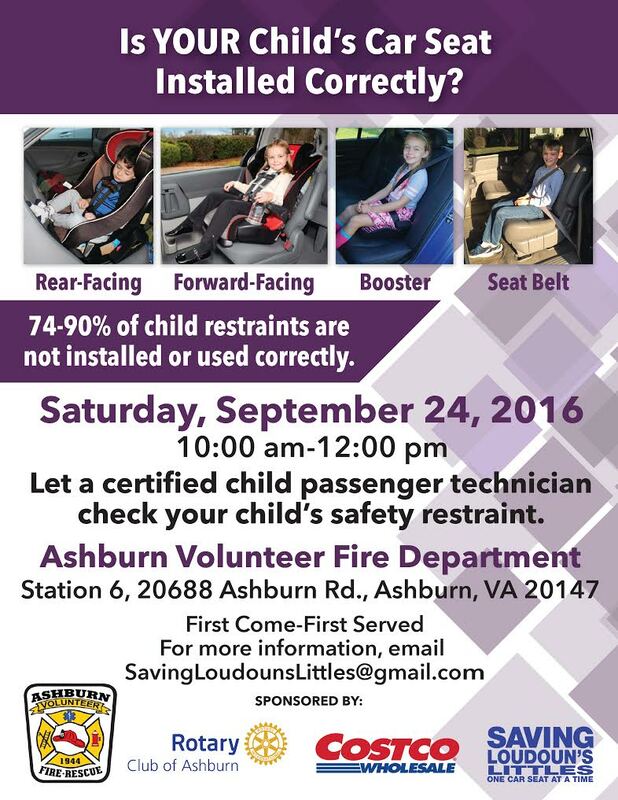 Come spend an evening with the Firefighters and Emergency Medical Technicians (EMTs) of the Ashburn Volunteer Fire & Rescue Department (AVFRD). Join fellow Boy Scouts in learning emergency preparedness in a new and exciting way. These professionals (many of whom are Eagle Scouts themselves) will walk you through stations including home safety, public safety, vehicle safety, prevention and assistance. The event includes a pizza dinner, teamwork and the opportunity to earn the Emergency Preparedness Merit Badge (required for Eagle Scout). Note: Scouts must have completed their First Aid merit badge prior to the event. Open to Boy scouts of Eastern Loudoun. Participants must have completed First Aid Merit Badge. Registration is limited to 80 scouts. Working with Fire Fighters and EMTs on the Emergency Preparedness MB, Fire Safety MB, and Safety MB. Please add the note: Your scout is not guaranteed to complete all 3 Merit Badges at this event. Completion depends on his completion of prerequisites and participation during the event. After registering using the form below (one entry per scout), please check your email for information on prerequisites your scout must complete prior to the event. Parent Helpers and Scout Masters please scroll down to RSVP for the event. Your scout must have already completed the First Aid Merit Badge to attend this event.